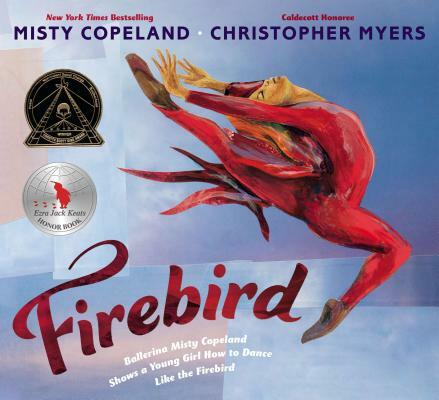 Misty Copeland didn't take up ballet until age 13, but by age 17, she was a professional. She was appointed ABT soloist at age 24, their first African American soloist in two decades. Driven by her newfound passion for the art, which she discovered at her local Boys & Girls Club, Misty accomplished so much in such a short amount of time through good old-fashioned hard work, discipline and unwavering belief in herself. Christopher Myers is the award-winning author and illustrator of Caldecott Honoree Harlem and Coretta Scott King Honorees Black Cat and Horse. Myers has also won three Boston Globe-Horn Book Honors and a New York Times Best Illustrated Award.